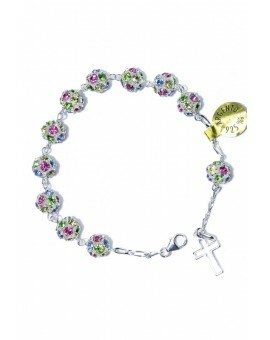 Precious Bracelets There are 29 products. 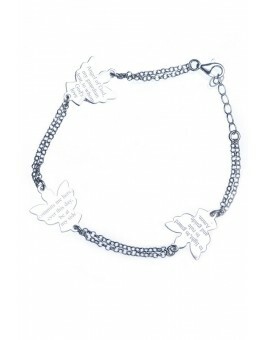 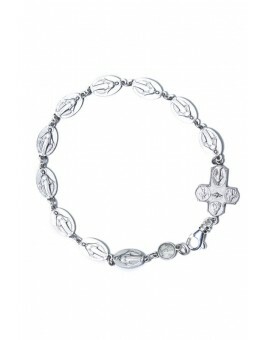 Sterling Silver 925 Double Chain Bracelet. 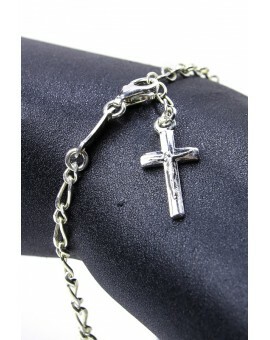 Exclusively made with Sterling Silver 925. 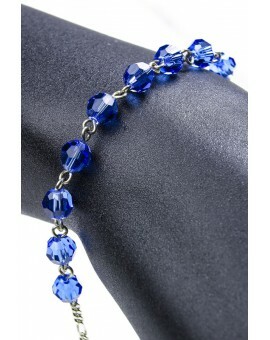 Thanks to this mounting method we have the softer Bracelet ever made. 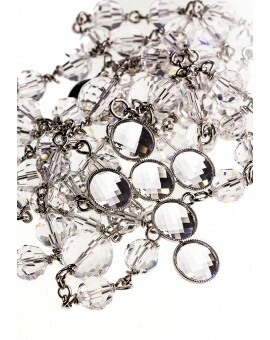 It seems to wear a silk fabric. 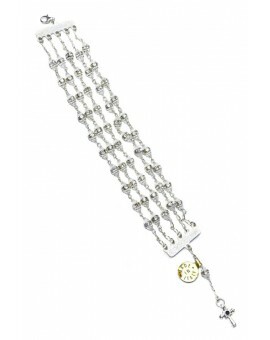 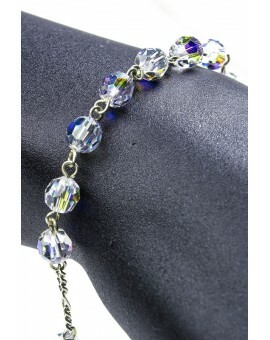 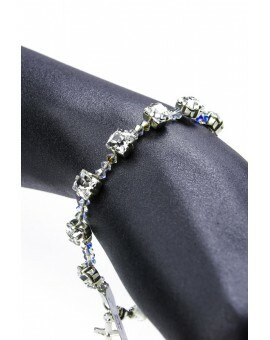 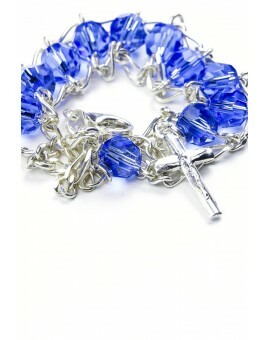 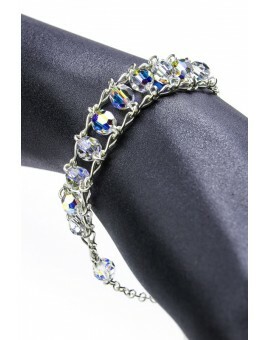 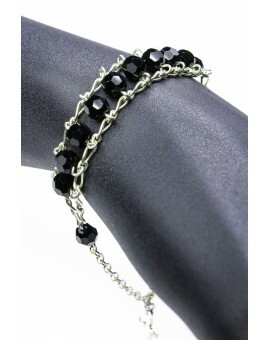 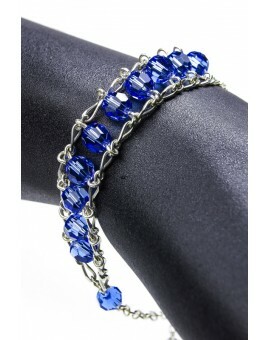 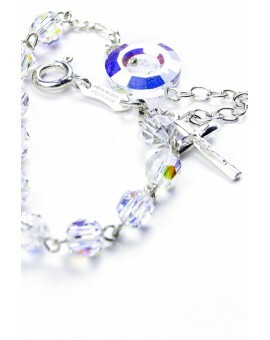 Sterling Silver 925 Rosary Bracelet exclusively made with Swarovski Crystals. 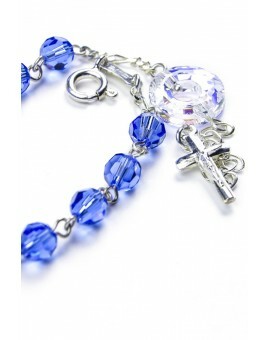 In the Precious Rosaries section you will find the Rosary with the same design. 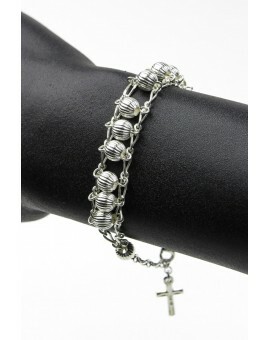 Sterling Silver 925 Double Chain Bracelet. 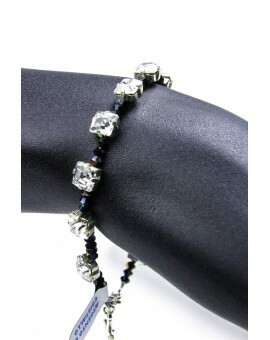 Exclusively made with Swarovski Crystals. 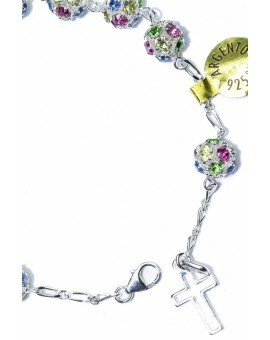 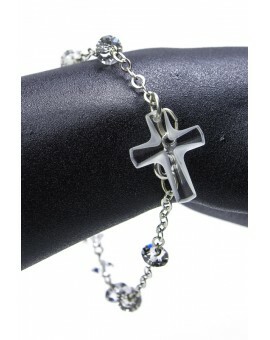 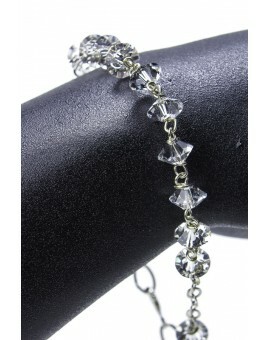 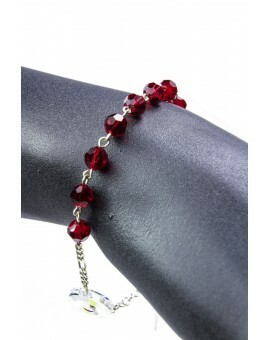 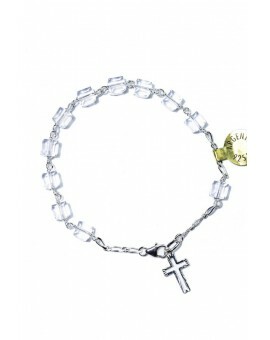 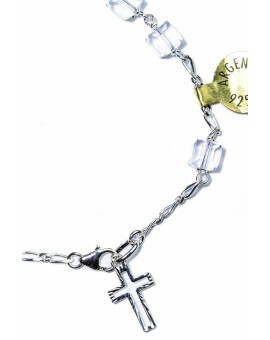 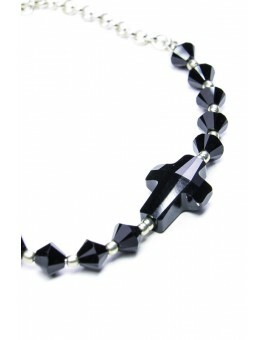 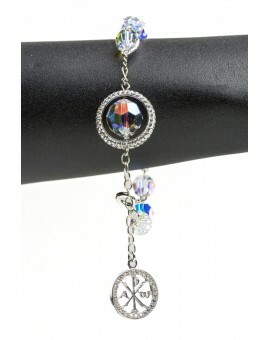 Bracelet with a Swarovski Crystal faceted Crucifix. 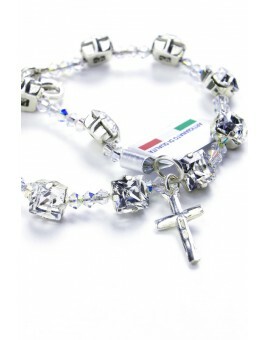 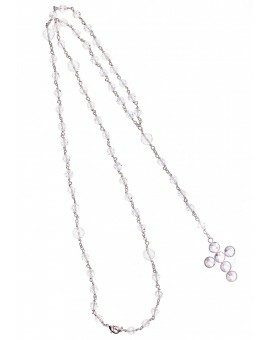 It is entirely made in certified 925 Sterling SIlver with Swarovski Crystals. 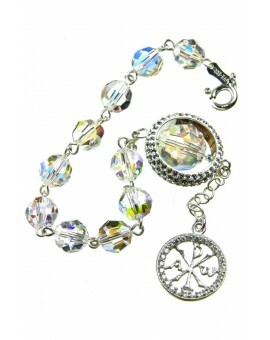 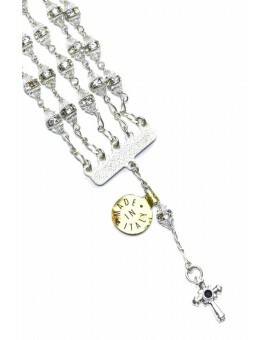 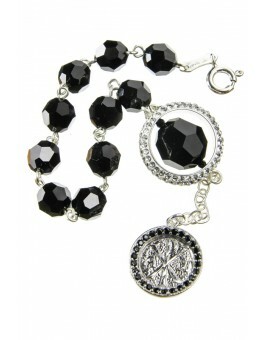 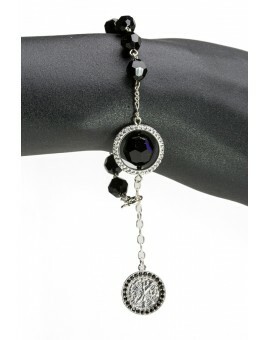 Rosary Bracelet with exclusive Pater: a Swarovski Crystal Circle. 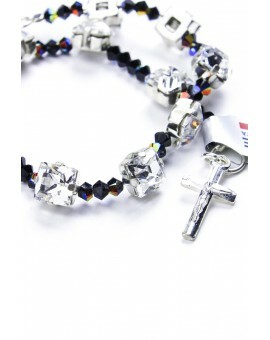 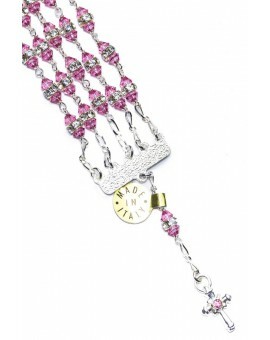 Rosary Bracelet with a Swarovski Crystal design Crucifix. 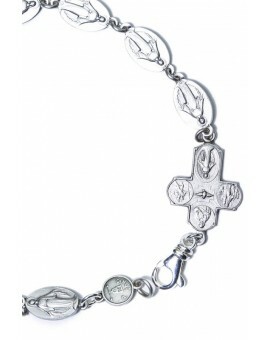 Jewellery Bracelet made with 10 Miraculous medals.